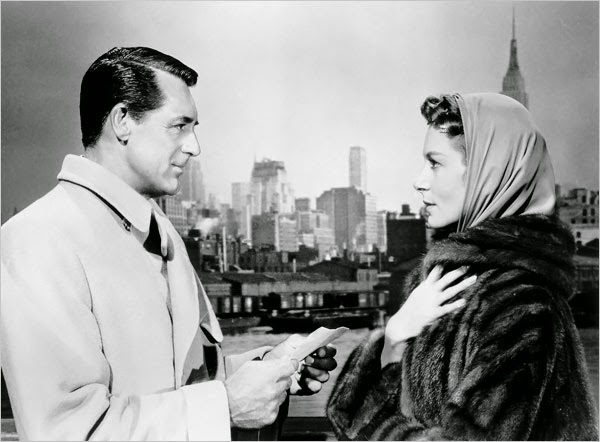 We're already halfway through February so here's a list of all the articles about our movie of the month, An Affair to Remember (1957), starring Cary Grant and Deborah Kerr. Feb. 2: A feature on Love Affair (1939). An Affair to Remember is a remake of the earlier film. Feb. 3: A feature on legendary character actress Maria Ouspenskaya. She plays Charles Boyer's grandmother in Love Affair. Feb. 5: An article looking at the differences between Love Affair and An Affair to Remember. Feb 8: A feature on Grant's 1939 film, Only Angels Have Wings. Feb. 9: An Affair to Remember director Leo McCarey discovered Laurel and Hardy. We featured the legendary duo in our Top 100 Westerns series. Feb. 11: A feature on McCarey's career.